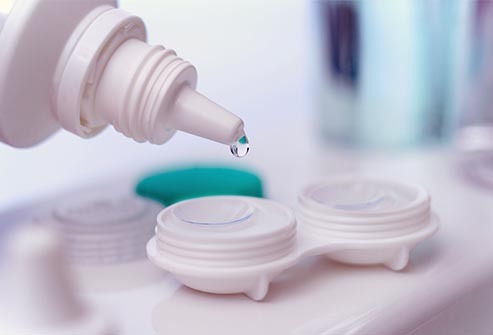 Contact lenses are among the prescription medical devices that needs to be taken seriously. While it can be easy to forget that you’re wearing them, these devices actually require a lot more care than you realize. For that reason, we listed down some of the important things that you should know if you’re planning to ditch your glasses for a pair of disposable lenses. Protect your eyes against the sun’s harmful UV rays the same way you protect your skin. Most eye infections that contact lens wearers get are often caused by excessive UV exposure. While most contact lens brands in Singapore claim that their product are UVA/UVB protected, eye health experts still not consider these medical devices as an acceptable replacement for light-blocking sunglasses. When you expose your contacts to water, you’re also exposing them to microorganisms that may harm your eyes. So if you plan to swim with your contacts on or insist on wearing them while taking a shower, consider talking to your doctor about wearing your lenses with goggles and changing into a disposable lenses to minimize the risk of getting eye infections. Recycling your contact lens solution is like asking to get an eye infection. All the bacteria and debris found in your contacts and eyes wash off with the solution, which is why it’s never a good idea to reuse the same solution to clean your lenses. Instead, opt to use a fresh cleaning solution every time you store your contacts. If you hate dealing with cases and solution, consider using daily disposable contact lenses instead. 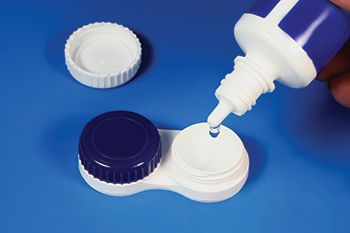 The best way to clean your contact lens case is to wash it with a solution, and not water, since it shouldn’t come into contact with your lenses. After cleaning your case with a solution, simply wipe it dry with a clean towel or let it air dry before putting back the lids. If you have enough budget for your eye care, however, then purchasing a brand new contract lens case would be a better option. Opting for a generic solution to clean your contacts is like playing roulette. That’s because stores that sell their own solution brand actually purchase from other companies, so you won’t really know what kind of solution you’re getting. The best thing that you can do is ask your ophthalmologist about the best solution for eyes and stick to that brand. Switching solutions without asking consulting a specialist will likely cause you to develop dry eyes, allergies and other eye health issues. 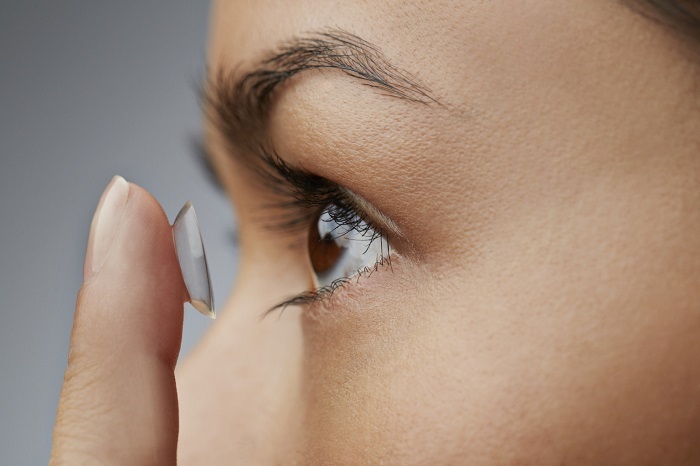 Properly caring for your contact lenses is crucial, as it can greatly affect your eye health. So be sure to keep these details and tips in mind so you can fully make the most out of your contacts sans experiencing any eye infection.